Our top-notch 2016 Chevrolet Malibu 1LT Sedan in Nightfall Gray Metallic will impress you with its ideal blend of form and function! Powered by a TurboCharged 1.5 Litre EcoTec 4 Cylinder that offers 163hp while connected to a 6 Speed Automatic transmission that offers proven fuel-saving technology. 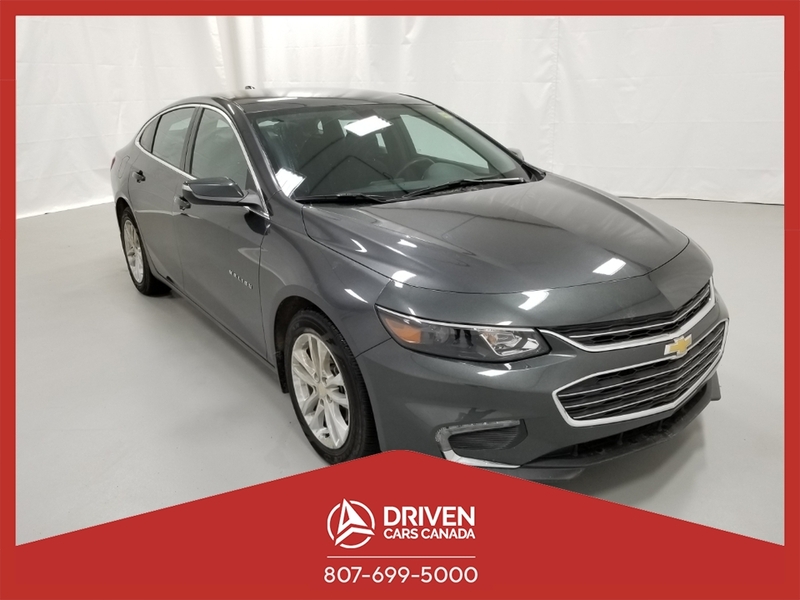 This Front Wheel Drive Malibu yields an extraordinary 6.4L/100km on the open road plus is responsive and sporty with ultimate comfort with stunning good looks to match! Take a moment to admire the fresh-faced windswept silhouette of our Chevrolet Malibu. Why purchase a used car from DRIVEN CARS CANADA: We make it easy, simple and painless. 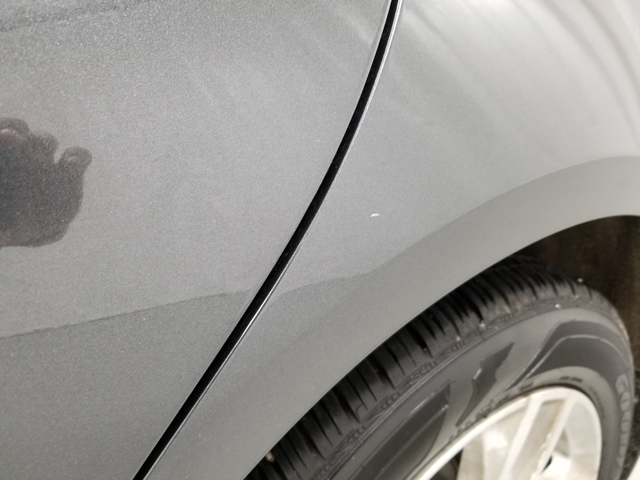 This 2016 Chevrolet Malibu 1LT also comes with a 30 day/500km warranty covering any pre-existing repair.